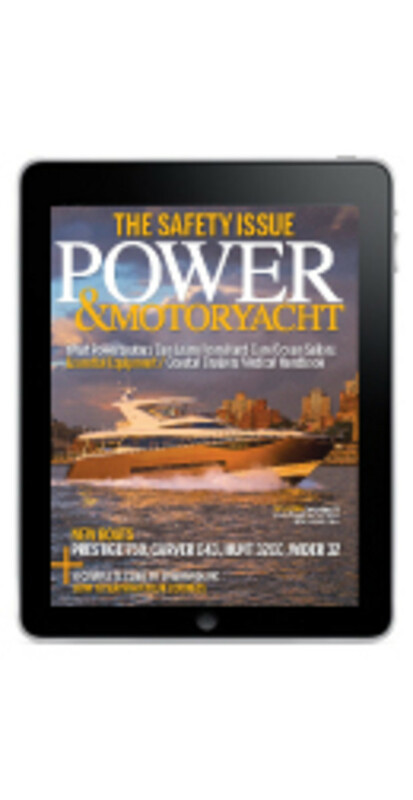 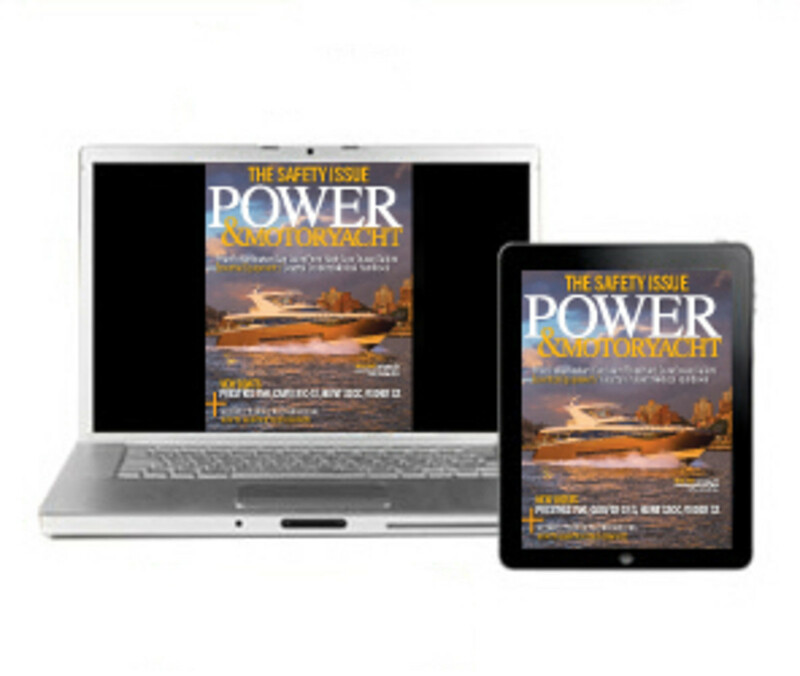 Power & Motoryacht is exclusively for powerboat owners. 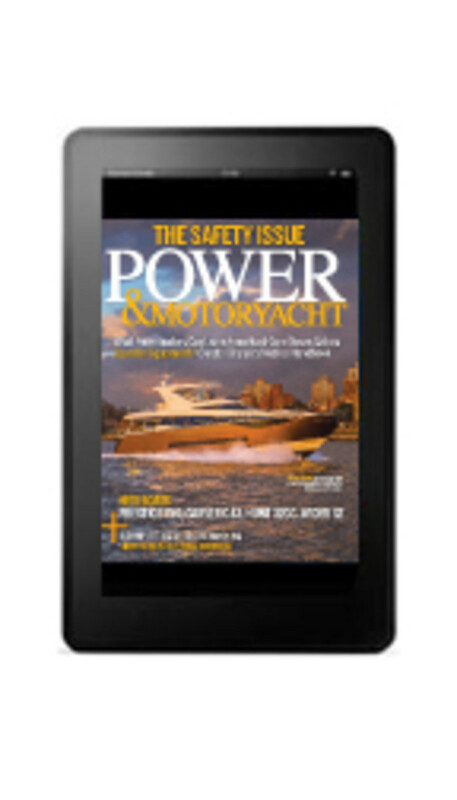 Each issue is fact-packed with information on new boating equipment, advice, and filled with beautiful color photography of the latest boating destinations. 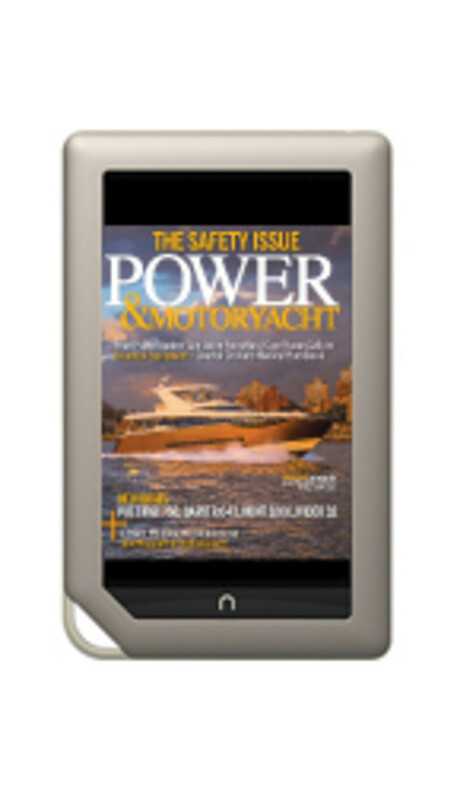 Get instant access on your tablet, smartphone or computer.